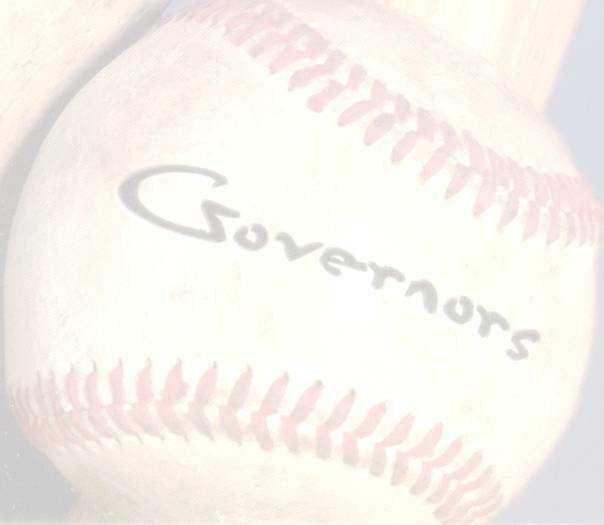 2013: This is Coach Steiner’s tenth year as Assistant Coach for the Governors. 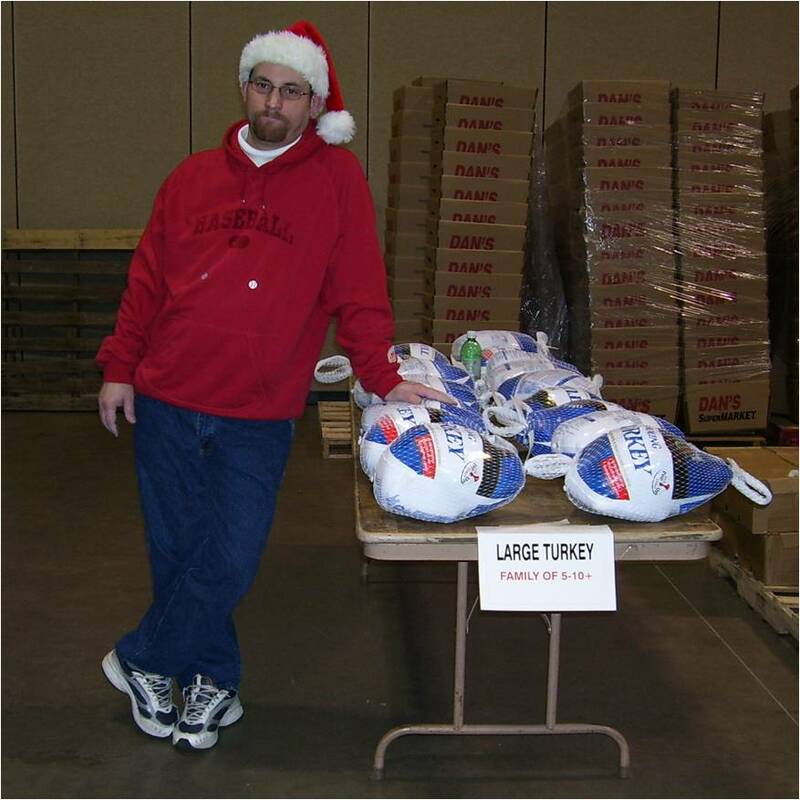 Steiner is also the web administrator for the Bismarck Governor's web page. 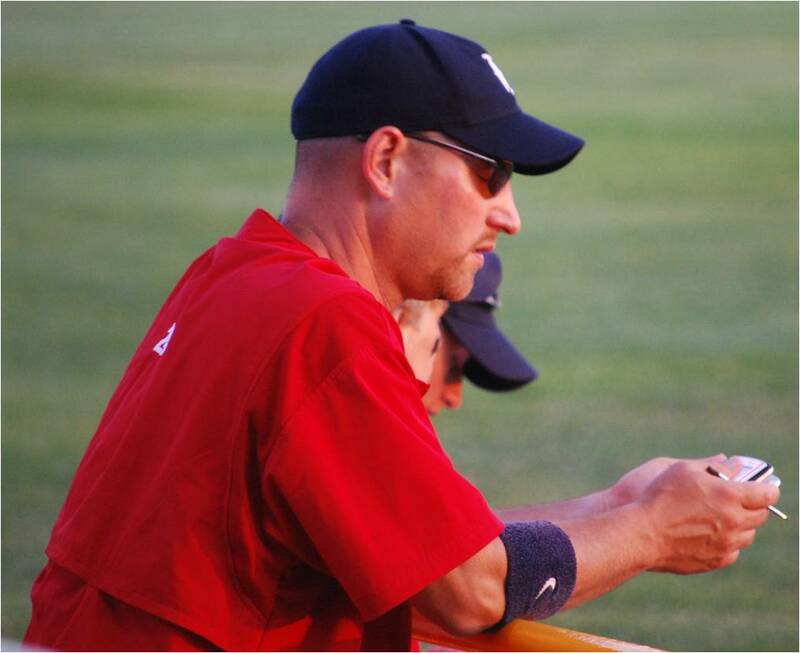 Before BGovs: Coach Steiner has been a coach with the Bismarck Parks and Recreation summer baseball program for over 22 years, starting in 1988. 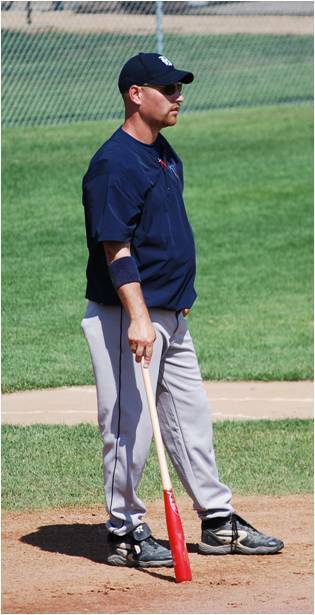 During his years with Parks and Recreation, Steiner has been involved with Babe Ruth Baseball since 1989 and served as the coordinator for the 13-15 year-old Babe Ruth Program in 2001. 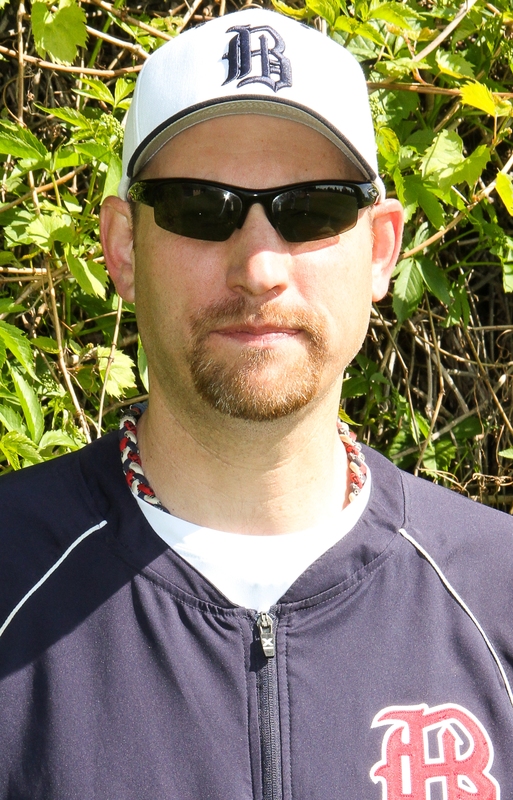 Steiner was an assistant coach on Mike Skytland’s teams that won state championships at the Bambino (1993); 13-year-old (1993); and 14-year-old (1999) levels. Their 1995 Bambino and 2000 15-year-old teams both won the Midwest Plains Regional Championship and placed fifth at the Babe Ruth World Series. In 2003, Coach Steiner’s 13-year-old Babe Ruth team won the state championship and competed in the Midwest Plains Regional. Off the field: Coach Steiner just completed his third year as a Medical Related Careers Instructor at the Bismarck Public Schools Career Academy. Previously, Steiner was an Assistant Professor and the Athletic Training Program Director at "America's Leadership University", the University of Mary from 2000-10. He has over 21 years of athletic training experience including work with the Sioux Falls Stampede of the United States Hockey League, the Frappier Acceleration Programs in Bismarck and Minot; and Sanford Sports Medicine in Bismarck providing athletic training services to area high schools. In addition to his teaching and athletic training responsibilities, you may see Steiner working on the "Chain Gang" at Bismarck Public Schools and University of Mary home football games. Steiner also volunteers his time to help with the Open Your Heart Campaign sponsored by the Legionnaires of Lloyd Spetz Post No. 1 of the American Legion. To play the game is great; to win the game is greater; but to love the game is the greatest of all.